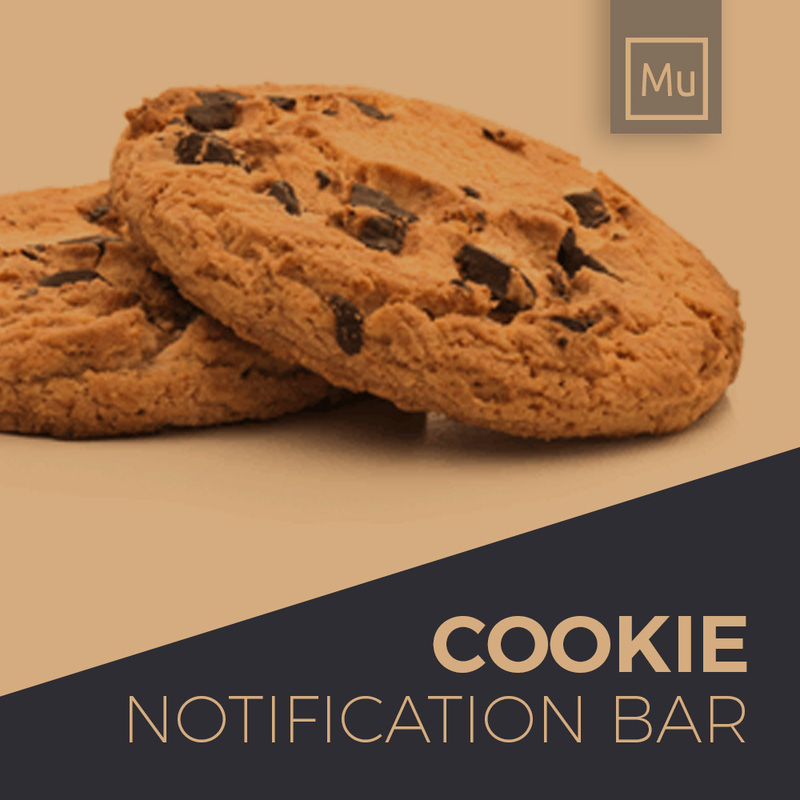 This free Adobe Muse Widget lets you add a dynamic cookie notification bar on your Adobe Muse website. 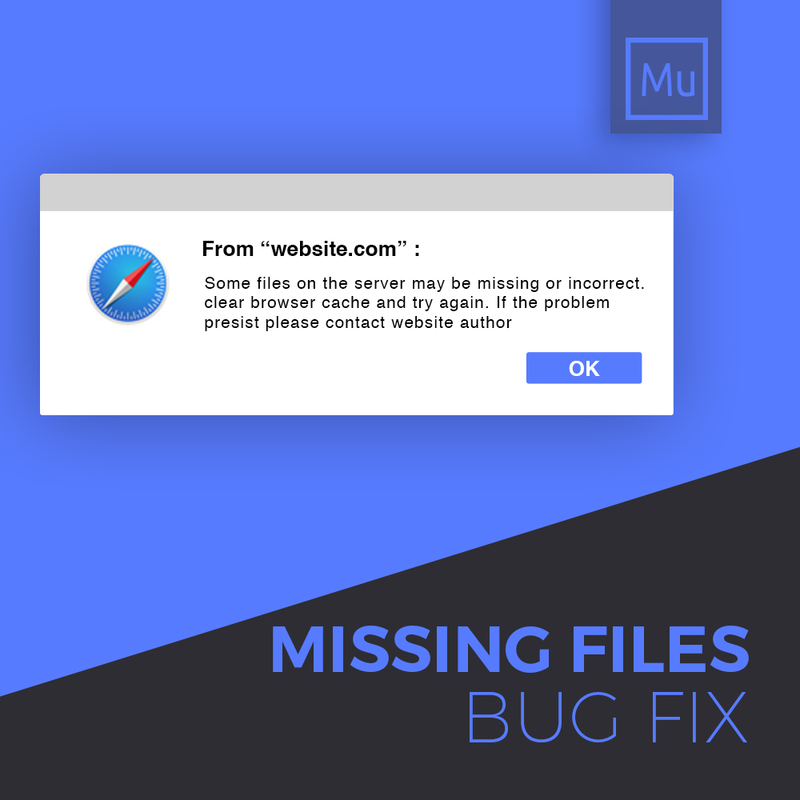 This is specially important for European Websites as many european country has a specific law about using a cookie notification bar in the website. This widget is fully customizable and you can change the duration of the cookie and make the bar re-appear after a certain period of time. The texts and buttons are fully customizable including the styling of the widget so you can make it similar to the visual of your website.